The Evil Queen and others too will be left asking the Magic Mirror every day if they are "the fairest of them all". 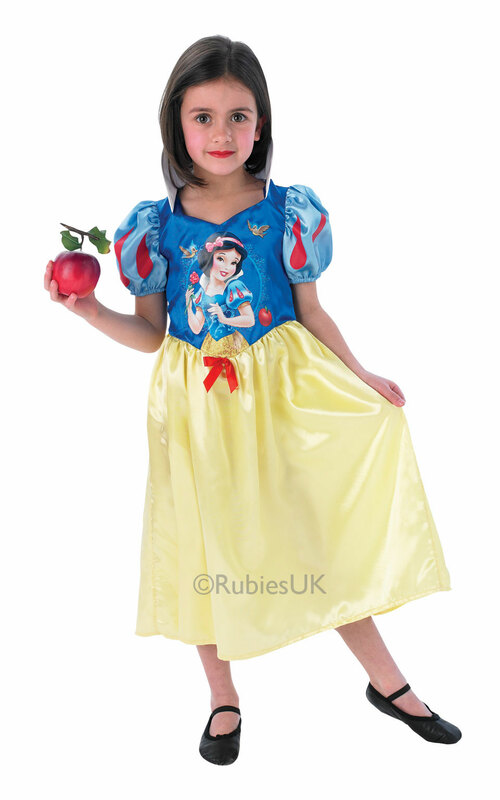 Dressed up as Disney's Snow White, there'll be no doubt! With your flowing skirt and puffy sleeves, you'll find your Prince!